Following along from our last Top 5 blog post about Disneyland we wanted to do a similar post but for Universal Studios Orlando. So here are our Top 5 things to do whilst at Universal Studios Orlando. All this info was sourced from Pinterest. One of the busiest months is during the summer holidays mid-June- late August. Those are the months to best avoid a trip there. It is also the three hottest months to visit the park as well. Aim to travel when summer holidays or the easter weekend. It will be a better experience if you don’t go at the busiest times since you won’t be queuing for hours. It highly recommends online that you get a park to park ticket since it makes it easier. 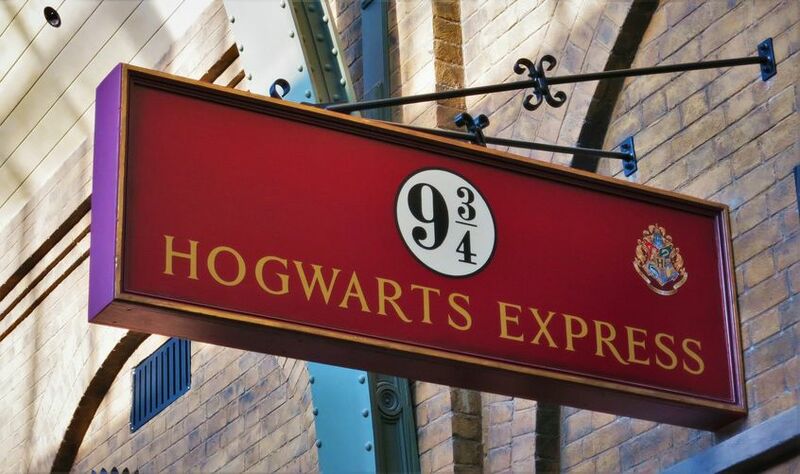 You can get a train ticket to board the Hogwarts Express, which actually works as a park to park transport. You can go to the ticket booths at either station in the parks. Best thing to do is to book these tickets in advance to save on time and money. It is a must and also a benefit if you stay at any of the on-site hotels. It’s not just a convenient place to stay but, you will get the chance to go to each park with a Universal Express Unlimited pass for both park free of charge. You can receive early admission to The Wizarding World of Harry Potter. You can enter the parks as well one hour earlier than general admission, perfect since a lot of the attractions are very busy in the morning. Also, this free pass is for your whole stay not just a one-off pass, so it is something to take full advantage of. One of the most popular drinks at Universal Studios Orlando is the butter beer at The Wizarding World of Harry Potter. It is a huge must drink everywhere we look online. It is said to taste a little bit like a cream soda, perfect picture opportunity as well, to share with all your friends online. There is also a frozen version of the drink. We keep seeing this everywhere online but get a taste of the amazing pink doughnut which you can find at Lard Lad Donuts. 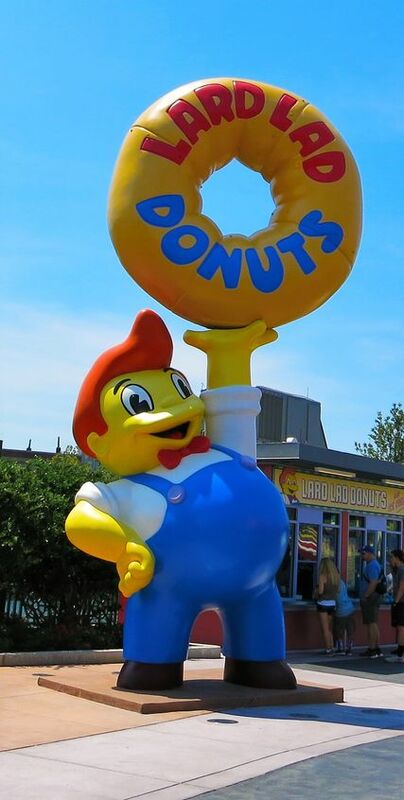 It is located in the Simpsons area of the theme park. The pink doughnut is basically the size of your face and it is really fun for a picture opportunity as well. Well worth it if you want to share it too since it’s huge. Hope you all enjoyed another Universal Studios Orlando post. 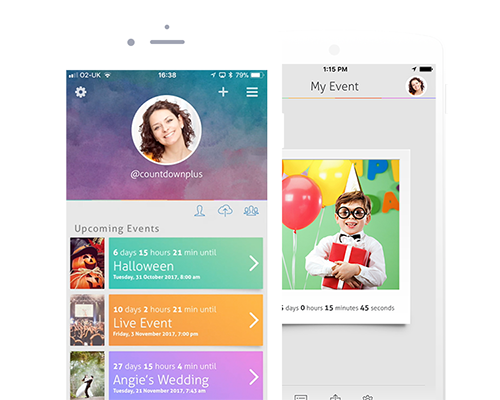 Don’t forget to tag all your Disneyland countdowns with #countdownplus and #countdown.